Operation Steinbock was a late war German operation carried out by the Luftwaffe between January and May 1944 against targets in southern England, mainly in and around the London area during the night. In Britain it is known as "the Baby Blitz", due to the much smaller scale of operations compared to the Luftwaffe's strategic bombing of the British Isles in 1940-41. Placed under the command of Generalmajor Dietrich Peltz the Luftflotte 3 assembled 474 bombers for the offensive. The operation, running parallel to Bomber Command's campaign known as the Battle of Berlin but on a much smaller scale, was launched more for the sake of propaganda and as a measure of retaliation, achieved very little in practical terms and the force suffered a loss of some 329 machines during the five months of operations before it was abandoned. 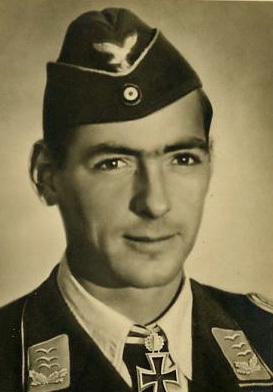 Luftwaffe commanders like Hugo Sperrle had intended to use them against the Allied invasion fleet, which he predicted would land in Northern France in the summer, and eventually the revenge attacks gave way to the disruption of the impending Allied invasion of France. 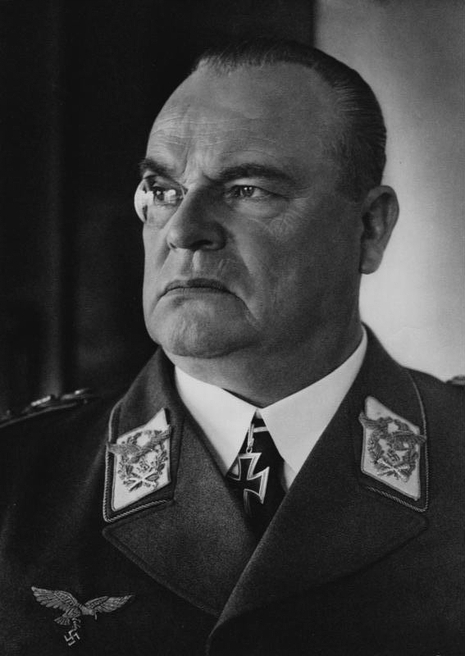 But Steinbock had worn out the German bomber fleet to the extent it could not deliver any significant counter blows. 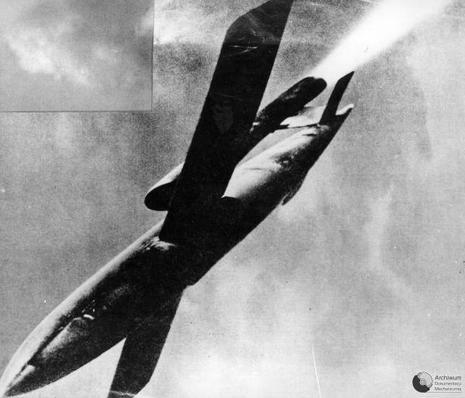 The offensive marked the Luftwaffe's Kampfgruppen last large-scale bombing operation against England, and afterwards only the V1 cruise missiles and V2 ballistic rockets were used for hitting the British Isles. The He 177 finally entered service in the summer of 1943. Around 1,000 aircraft were eventually produced, but the majority of them never saw combat and were captured intact and unused at the end of the war. The aircraft arrived too late to make any impact of the war, despite some useful service in the anti-shipping role. 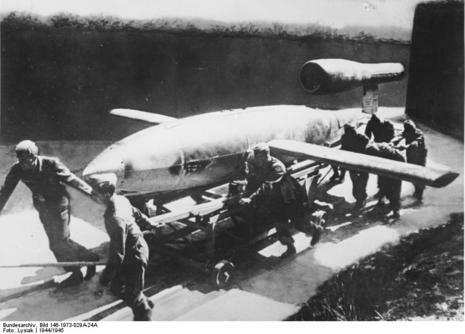 It played a minor role in the last German bombing campaign over Britain, Operation Steinbock, in January-April 1944 and saw some desperate use on the eastern front, but in common with most German bombers the He 177 was grounded from the summer of 1944 as the Allied heavy bombing campaign began to cripple German fuel production.